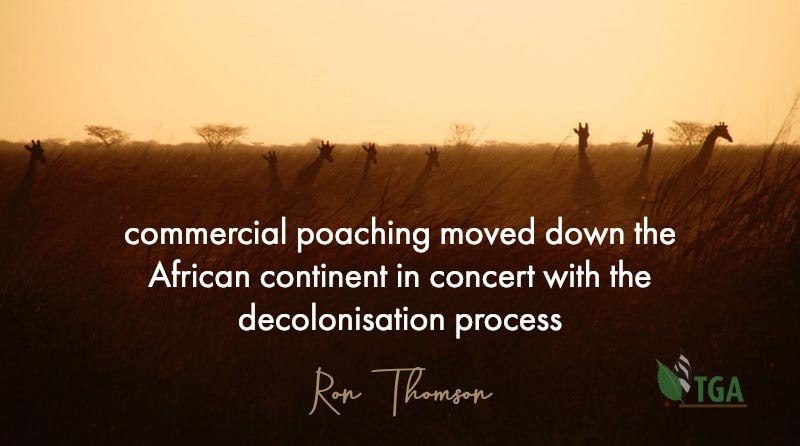 Is there a direct link between the commercial poaching that is going on and the increase in the size of rural populations? “Yes…. largely, but most greatly the poaching can be linked to bad governance, personal avarice and political incompetence. It got really out of hand only after each country shed its colonial yoke. That is why serious commercial poaching started in East Africa – in Kenya and Tanzania – in the 1970s. They were the first countries in east and southern Africa to gain their independence. And that is where the most horrific commercial poaching events took place. 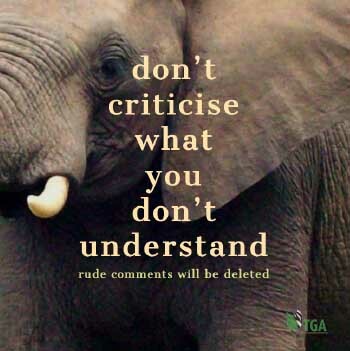 Kenya’s elephant population, for example, declined from 270 000 to 20 000 – due to poaching that was orchestrated by the Kenyatta family – in just 20 years.